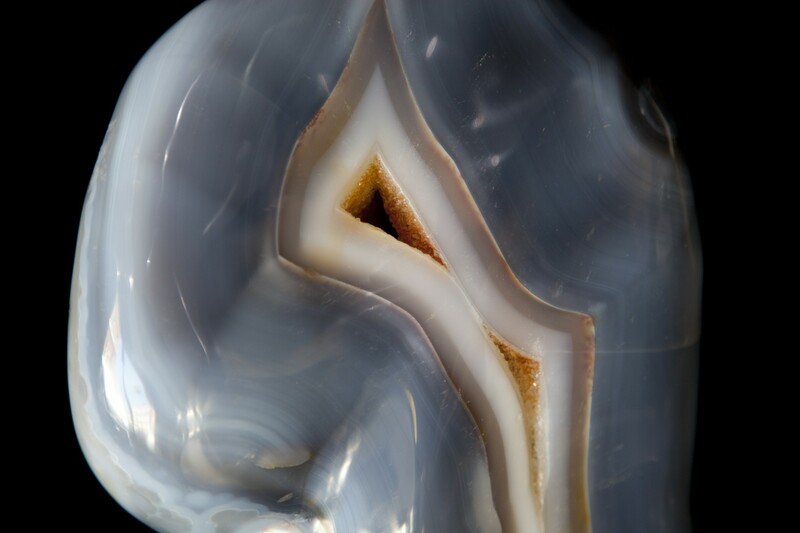 An intriguing piece of freestanding Agate from Brazil. 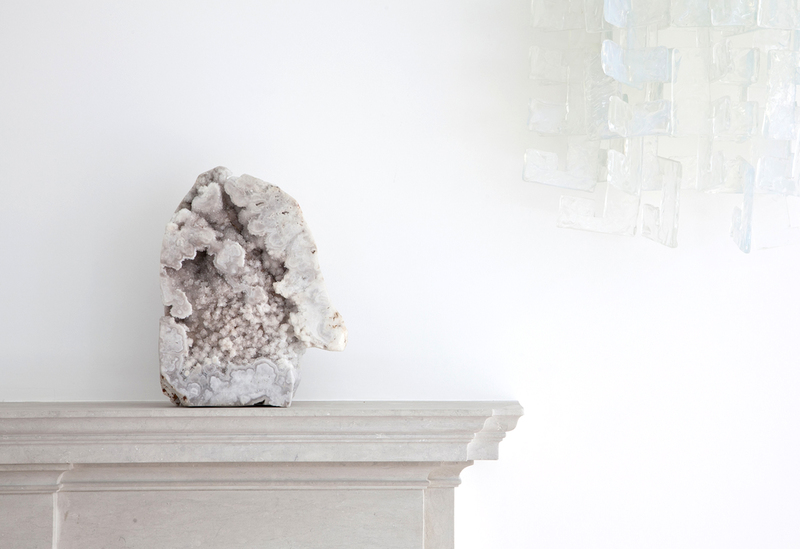 This freeform mineral would make the perfect shelf piece for any collection. 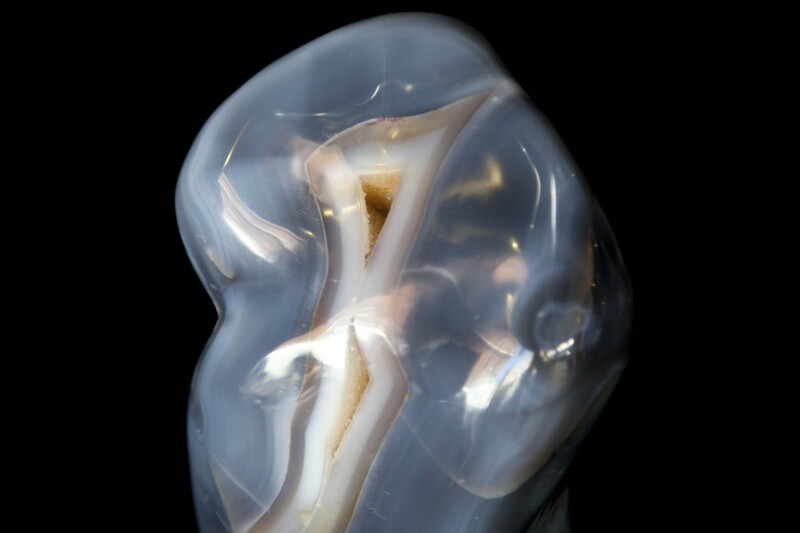 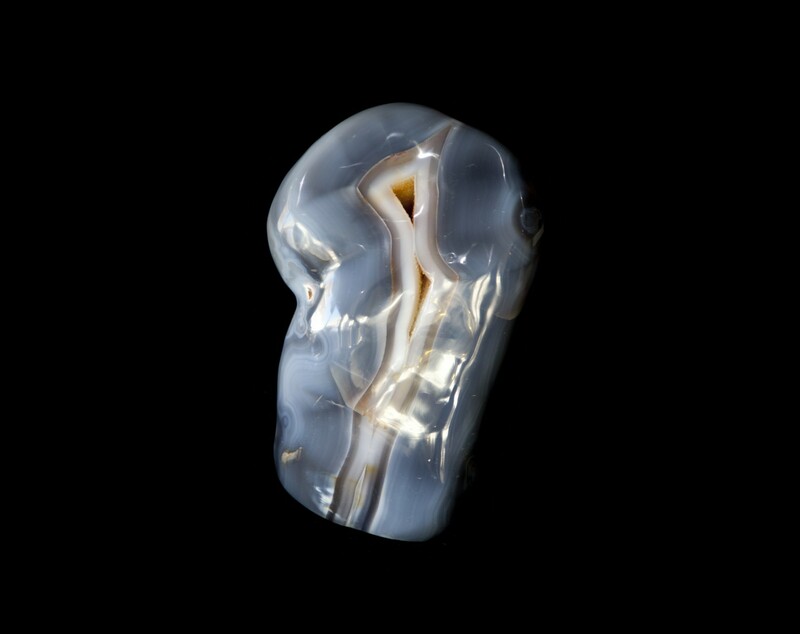 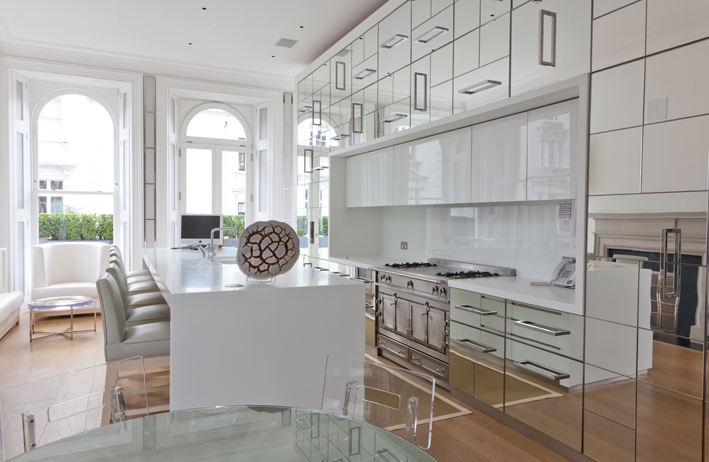 This Agate specimen is available to view at our Pimlico Road, London gallery.